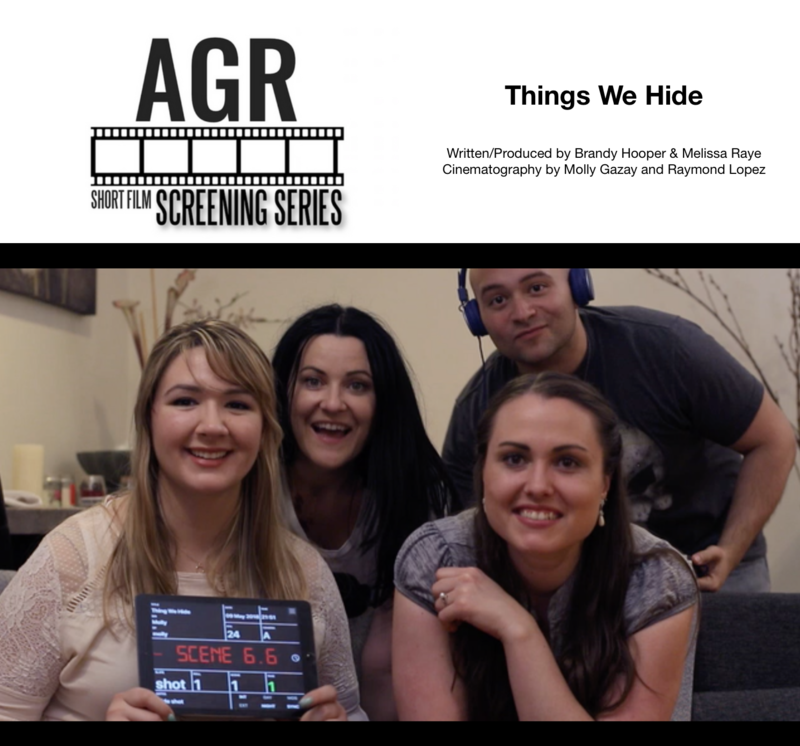 “Things We Hide” is accepted in AGR’s “Best Of”!!!!!! 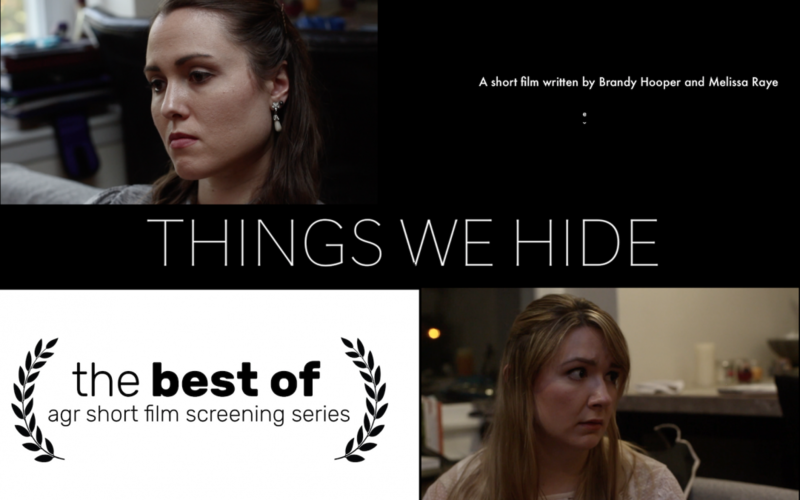 Melissa Raye and Brandy Hooper are so pleased to be accepted into the Actor’s Green Room’s “Best Of” Showcase alongside other fabulous filmmakers and actors! Brandy Hooper will also be seen in the film “Life:Edu” produced by Diabla Productions. The event takes place on Wednesday, December 5th 2018.